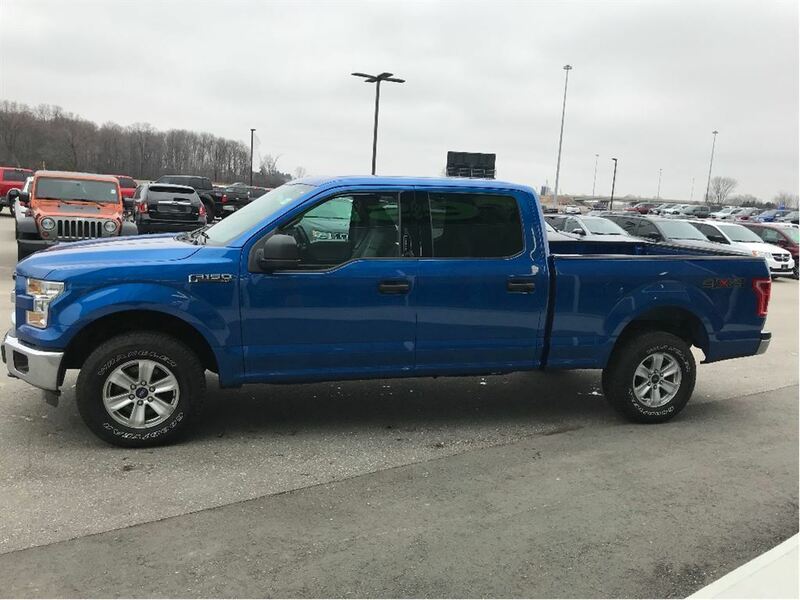 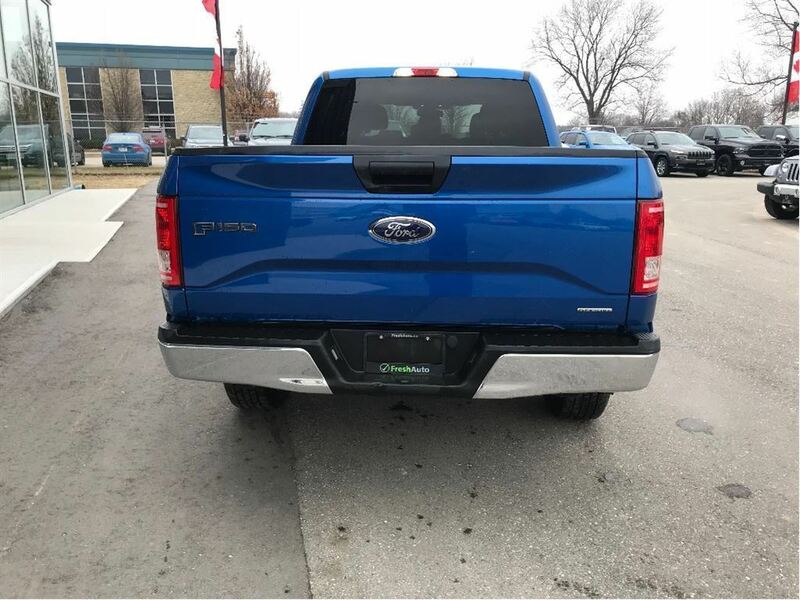 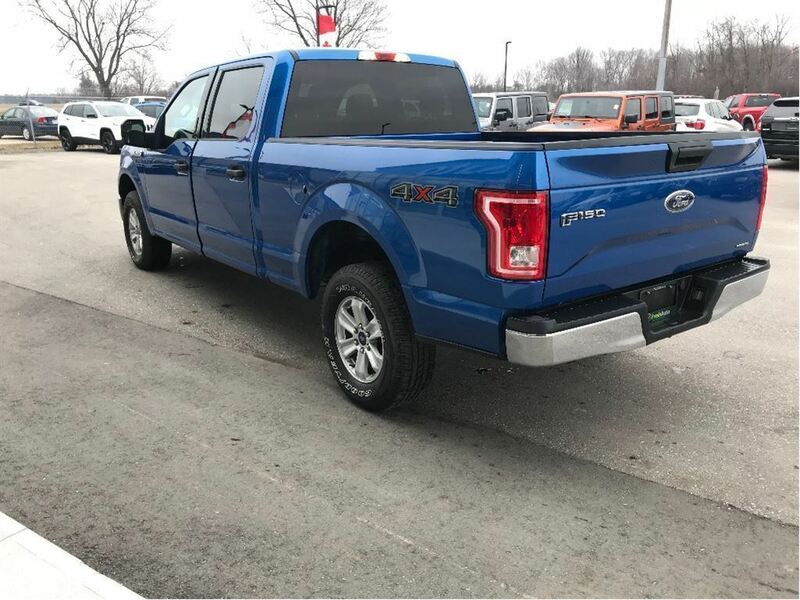 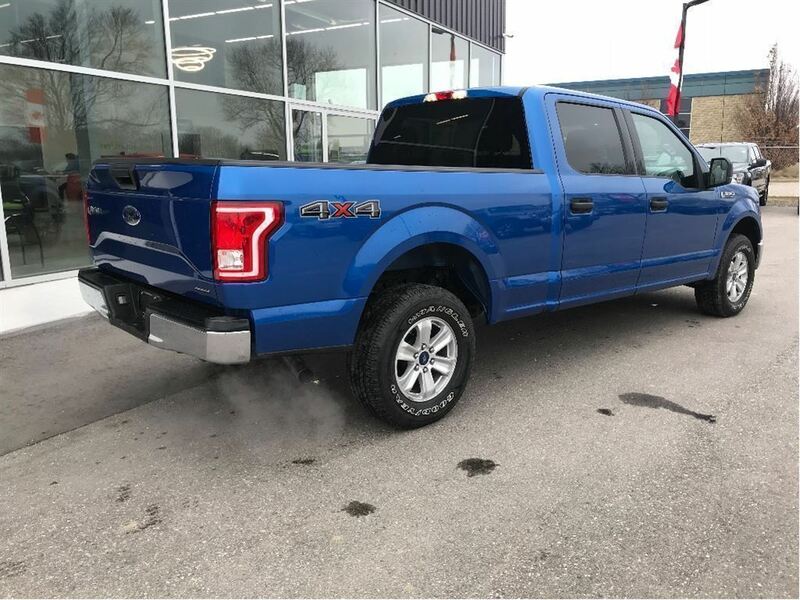 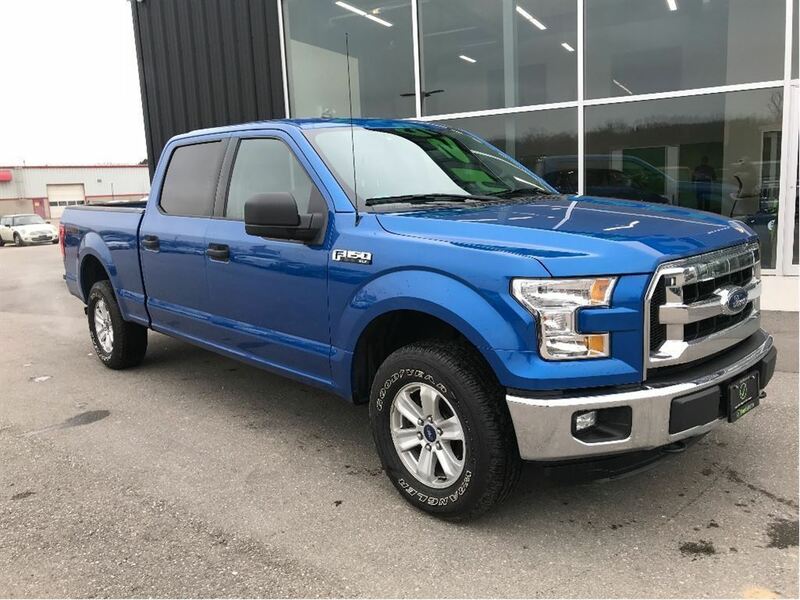 Check out this 2015 Ford F-150 here at Fresh Auto in Ingersoll. 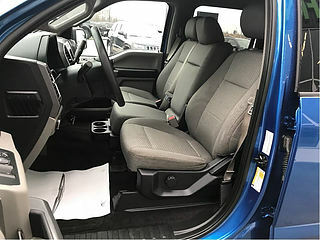 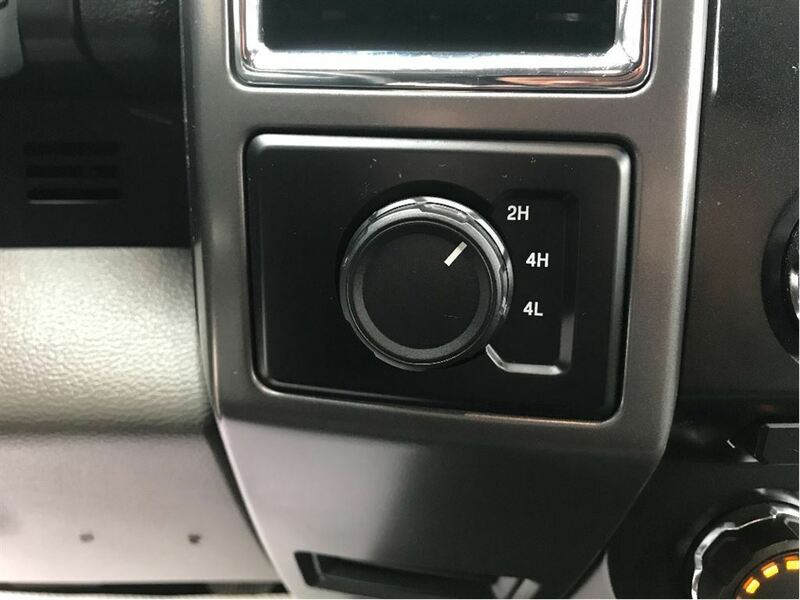 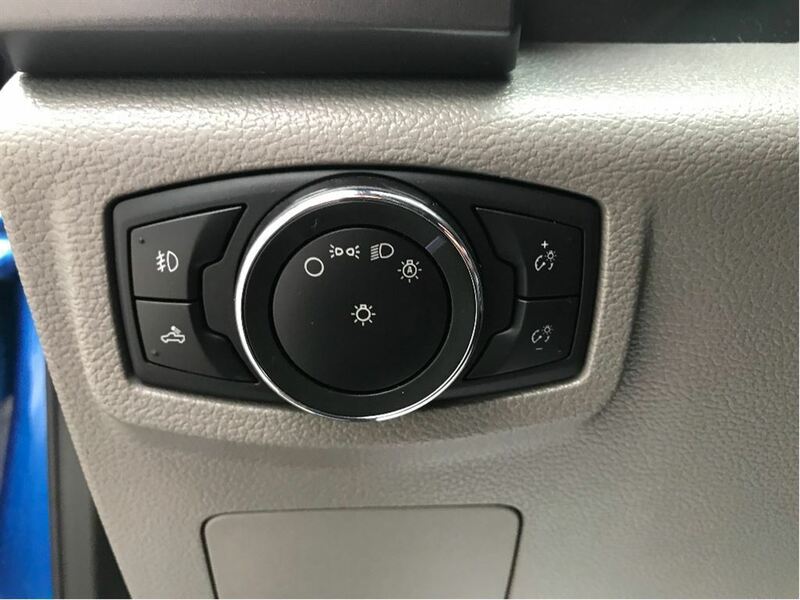 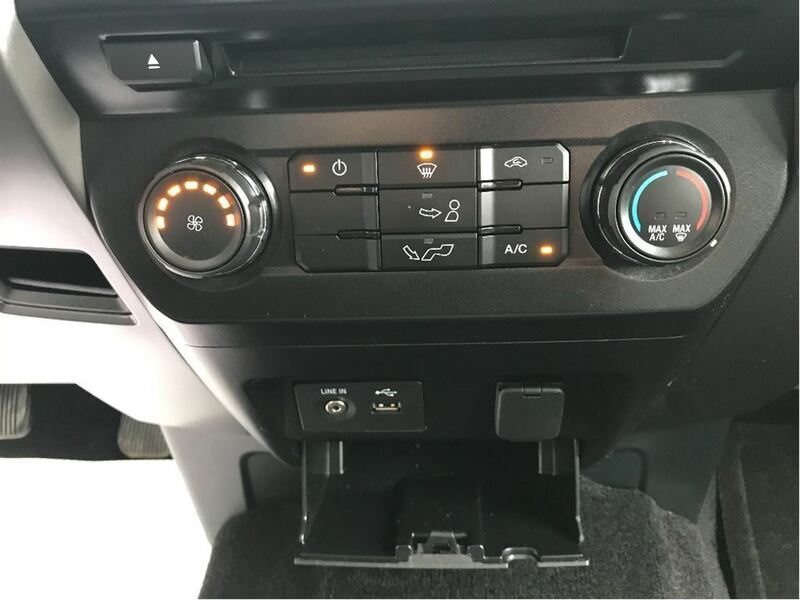 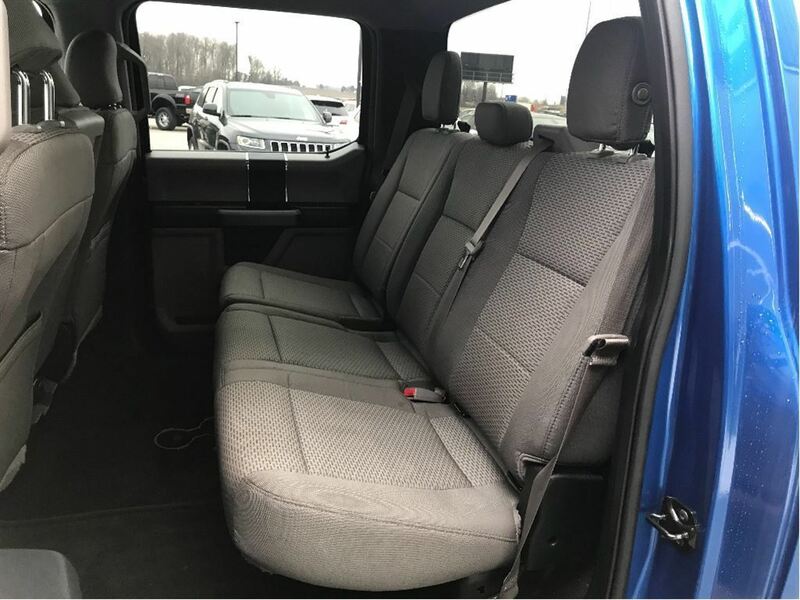 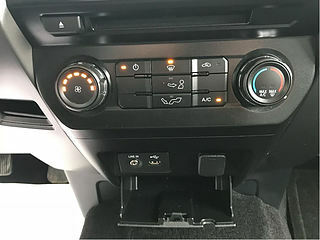 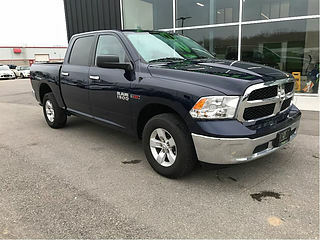 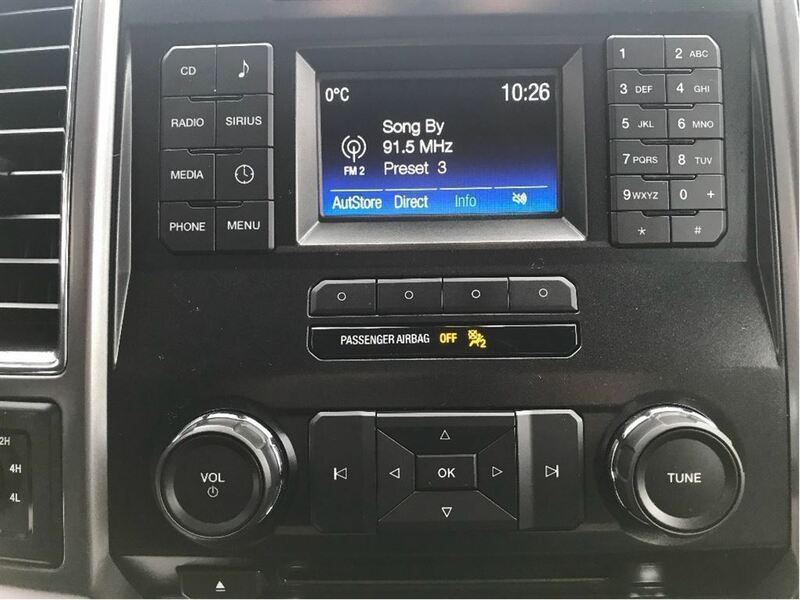 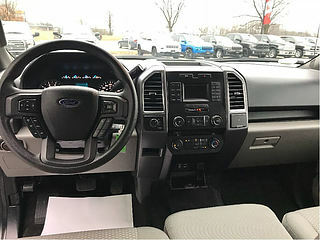 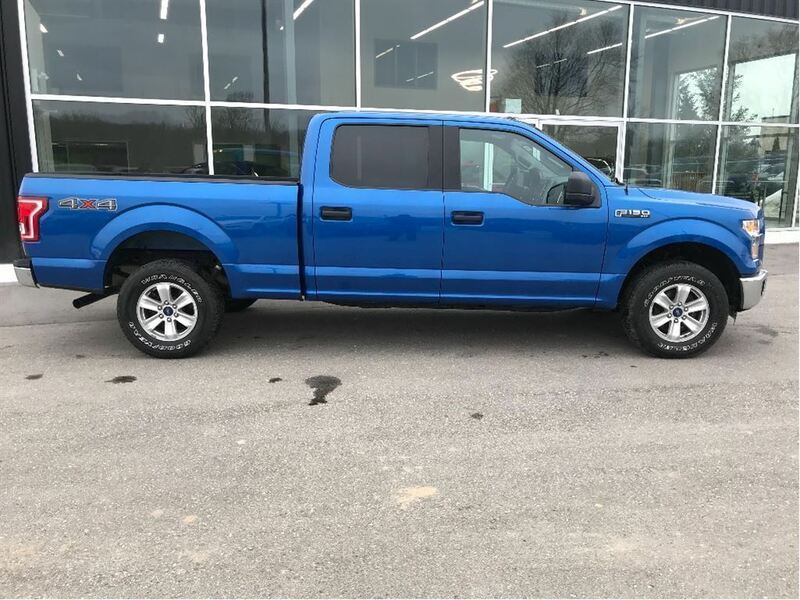 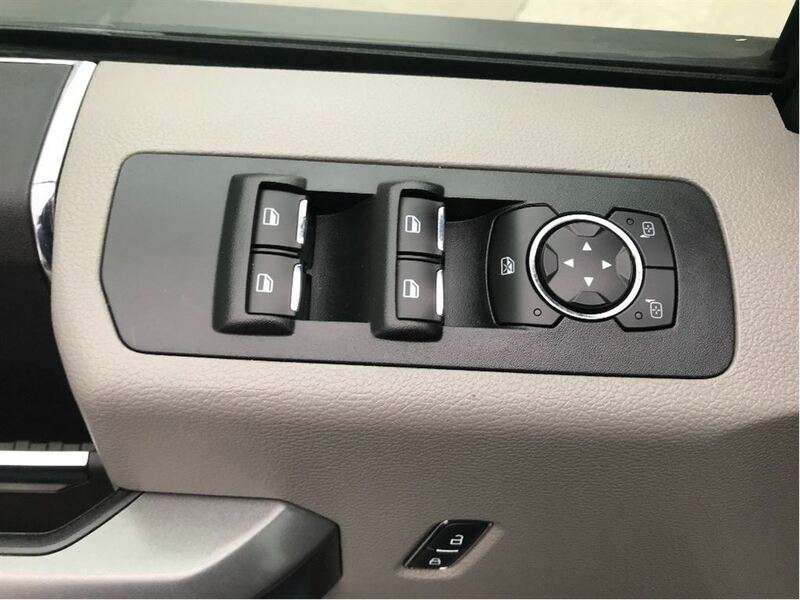 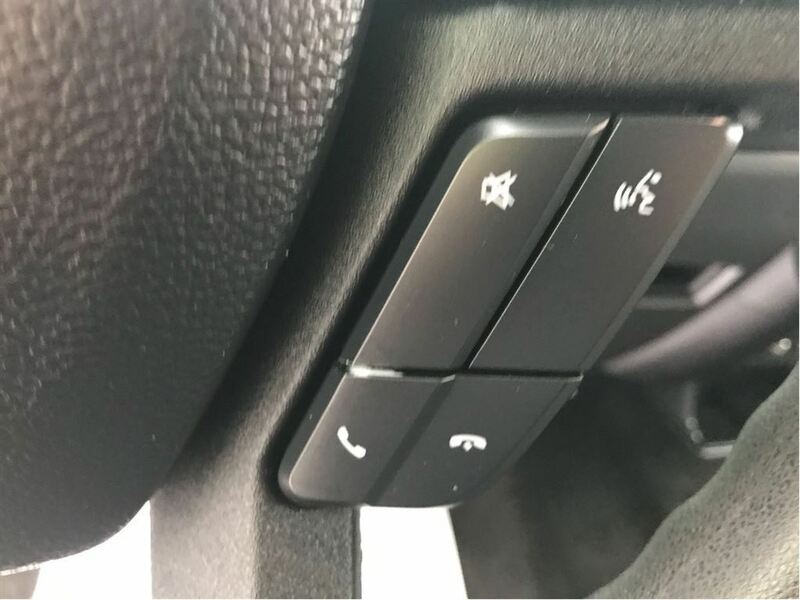 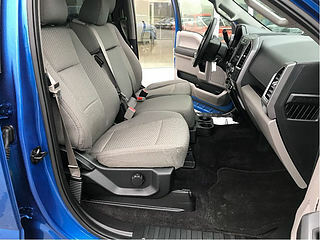 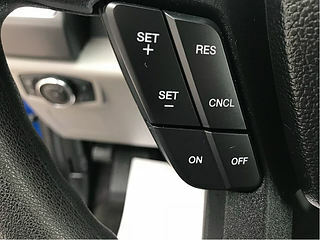 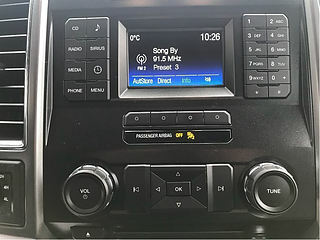 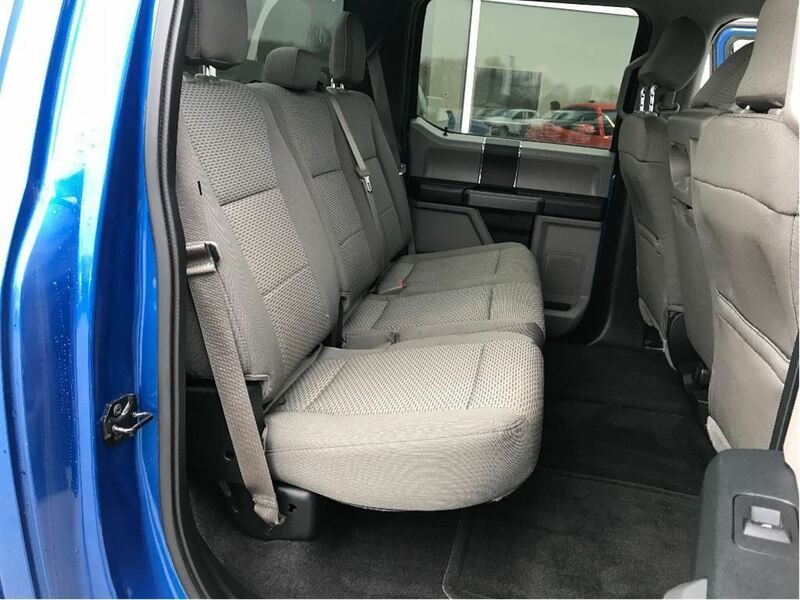 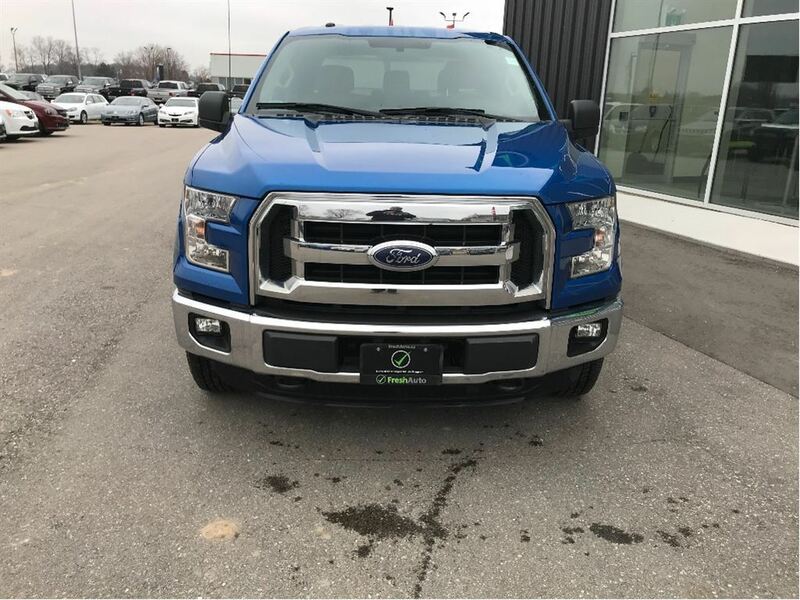 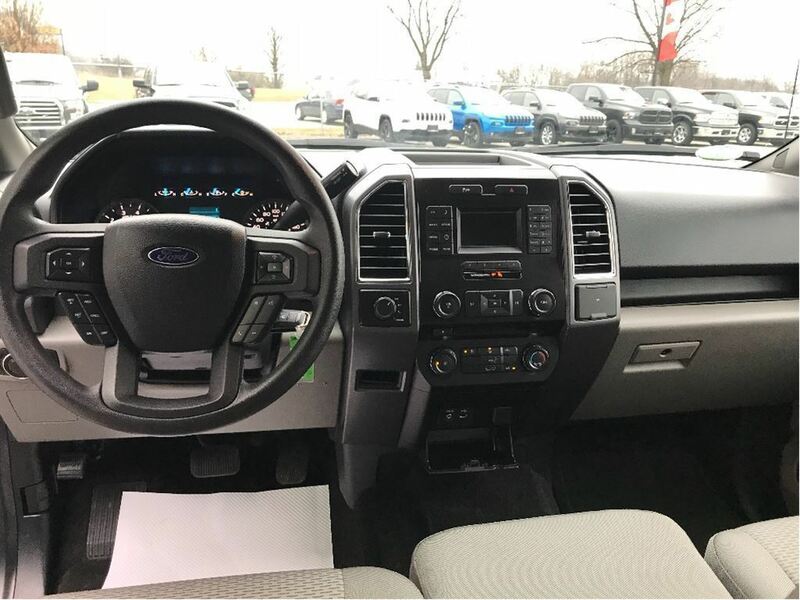 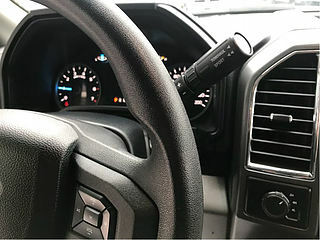 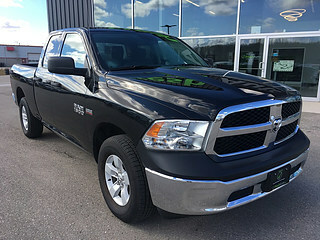 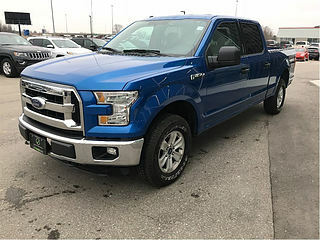 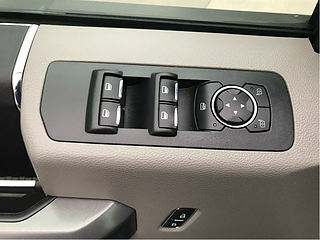 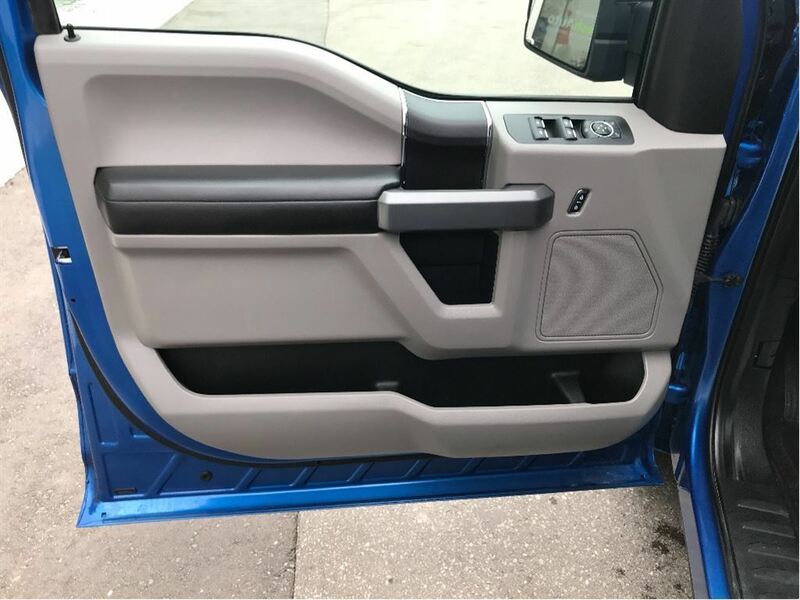 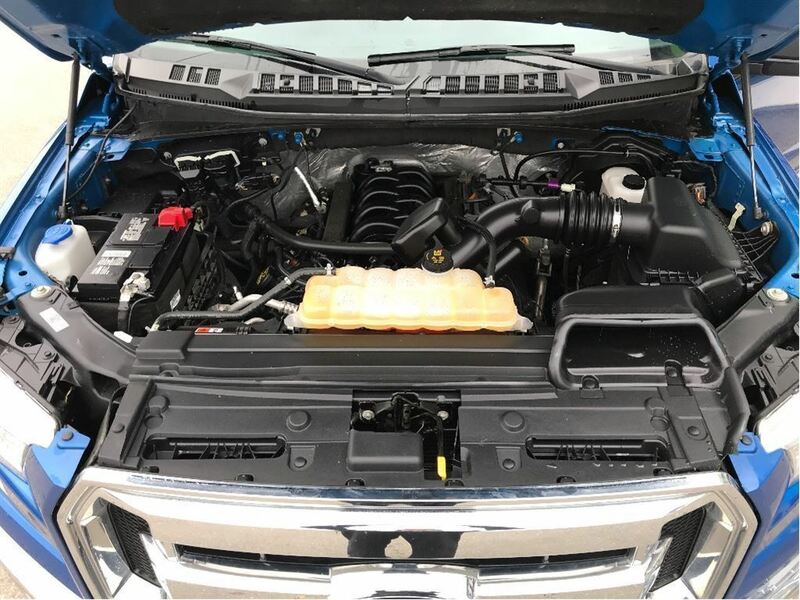 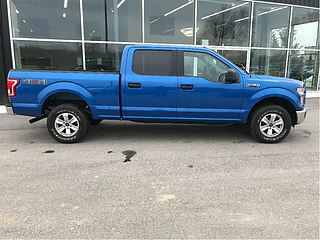 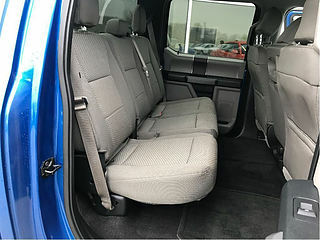 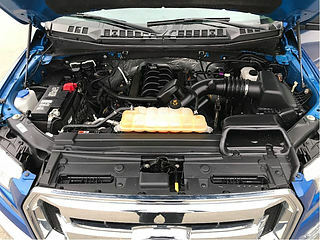 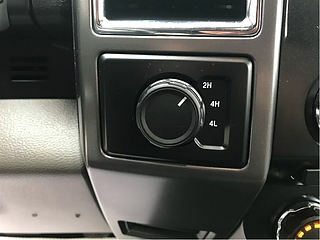 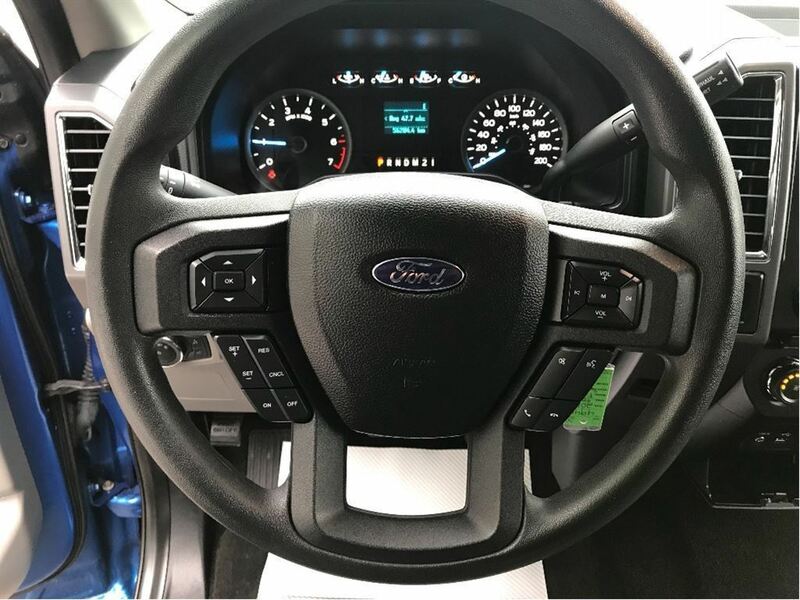 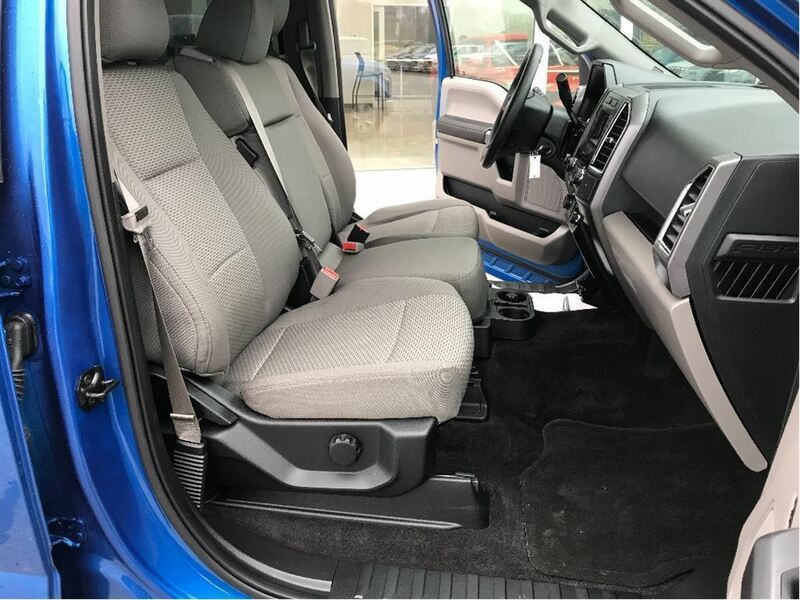 This F-150 Crew Cab comes with many great options like 17” Alloy Wheels, Steering Wheel with Audio Controls, Front Cloth Bench Seat, A/C, Satellite Radio with Bluetooth Phone Connectivity & CD Player, 7 Speaker Audio System, Power Mirrors, Power Locks, Power Windows, Automatic Headlights, and Engine Block Heater! This F-150 comes equipped with the 5.0L V8 Engine giving you great power and Fuel economy! 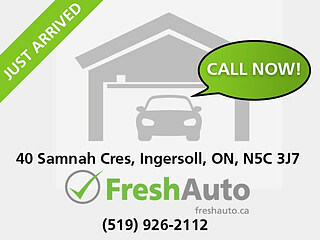 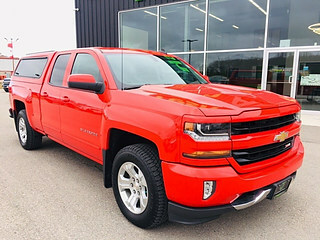 So give us a call to check availability or to book your test drive Today!